The best summer job experience you will ever have! CALLING ALL UNIVERSITY AND HIGH SCHOOL STUDENTS! COUNSELLORS・SWIM INSTRUCTORS・ARTS & SPORTS INSTRUCTORS・HORSEBACK RIDING STAFF AND MORE! WHY WORK AT CAMP GREEN ACRES? Our philosophy is that happy staff make for happy campers. We therefore create a work environment that is fun, challenging, and supportive. Behind all the fun…Camp is a serious job that builds a solid resume. Our various camp programs run from July 1, 2019 – August 30, 2019. There are great employment opportunities available for 4, 6, 8 or 9 weeks. You must be at least completing Grade 10 (as of June 2019) to be considered for a staff position at Green Acres. The minimum employment period is at least 4 consecutive weeks starting in July (July 1 – July 26). You must be available 5 days a week Monday to Friday.  The camp day is approximately 9:00 a.m. – 4:00 p.m. plus travel time. During the camp season, free daily bussing to the camp is provided to and from the following areas – Toronto, Beaches, North York, Thornhill, Markham, Richmond Hill, Woodbridge, Vaughan, Aurora, Newmarket, Oak Ridges, East Scarborough, Pickering, Ajax and Whitby. Check if bussing is available in your area. Lifesaving Society Swim Instructor Certification and/or Red Cross Water Safety Instructor Certification. Lifesaving Instructor Certification, NLS, CPR, and First Aid are desirable but not mandatory. The camp office must receive photocopies of all your valid certifications no later than June 15, 2019. TO THE CAMP OFFICE FOR YOUR INTERVIEW. Make sure that you have arranged for your own transportation to your camp interview. Our address is 11123 Kennedy Road in Markham. We are located 3 km North of Major Mackenzie Drive on the east side of Kennedy. View our location on a map. Your application will be reviewed within a few days. Suitable applicants will be contacted by email for an interview appointment. Please be sure to check your junk mail folder. Thinking of applying to work at camp? Camp Green Acres is committed to employment equity and encourages all qualified candidates to apply. If you require an accommodation at any point during the hiring/employment process please let us know as we will work with you to meet your needs. All responses will be handled with strict confidence. Our goal is for campers and staff alike to have the most memorable summer experience! Whether you are a tennis instructor, teaching swim or a counsellor with 6 year olds, you will love your job! 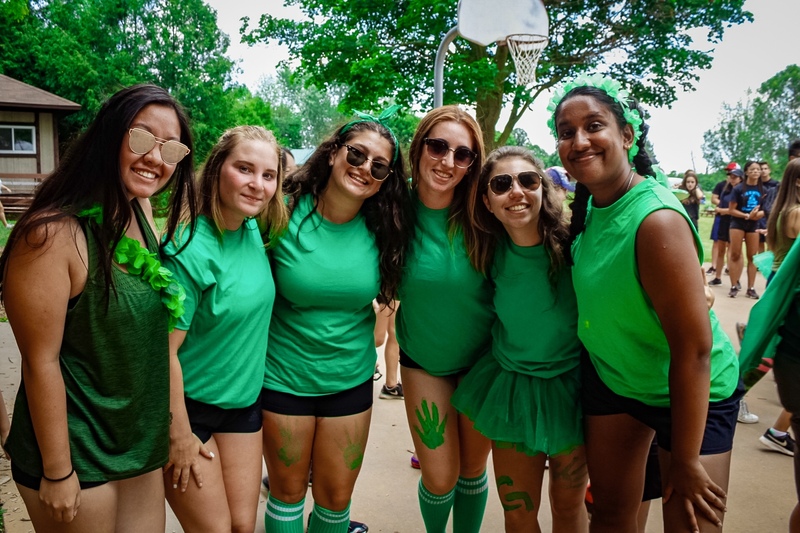 You have the rest of your life to work indoors behind a desk…come to the best summer camp in Toronto – Green Acres is “Where You Belong”! Working at camp allowed me to not only make friends and have fun, but to build my leadership skills, and find a passion for working with kids! Had never swim instructed before and I thought it was going to be difficult, but the head staff were helpful, the other staff were extremely fun, and the kids were amazing. Overall my summer at green acres gave me more confidence and I made great friends. The staff was extremely welcoming and the kids were very fun to work with. It was better then i expected because i met people that i now consider my best friends, gained experience with kids which later got me a job, and was overall a great experience. I made great friends and learned many leadership and child caring qualities I wouldn't have usually learned. It was one of the most fun summers I have had and I am dreading going to work behind a desk. I grew so much as a person. I was given so many more responsibilities, my campers trusted me with so much and we genuinely bonded so much in such a short period of time which was surprising. It also pushed me out of my comfort zone a lot and I believe I'm better because of camp. Green Acres was the best job I've ever had! I really enjoyed the camp and felt really valued each step of the way!